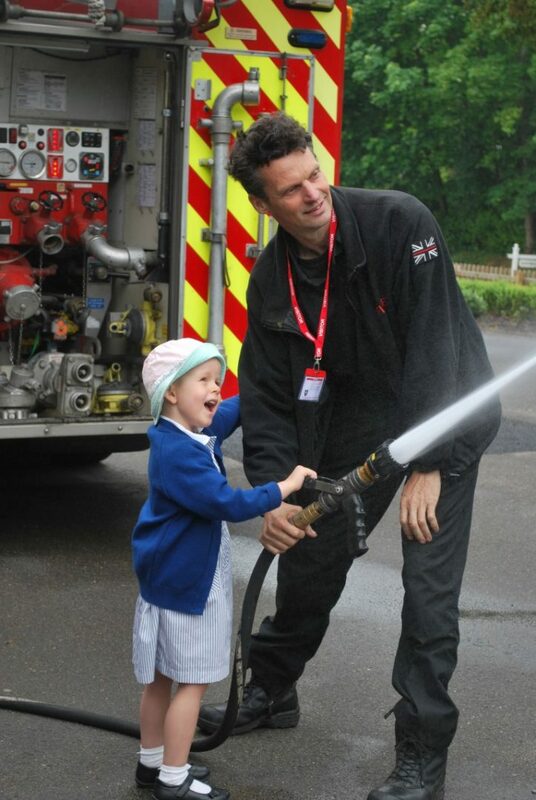 Excitement levels were at fever pitch in Rising Reception with the arrival of the Firemen and Fire Engine last week. The children loved spraying the hose and inspecting the inside of the Fire Engine. The Firemen commended them on their intelligent questions.